See more, know more, plan better. Our dedicated team can help you with your site needs. 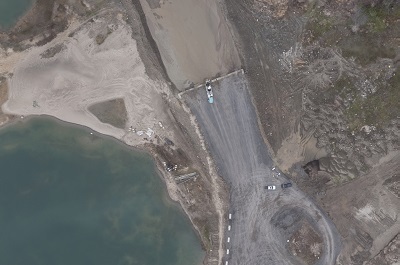 Accuas Field Services, world leaders in unmanned aerial surveys, is now GeoOptic. We are thrilled to offer you the same excellent quality of service you have come to associate with Accuas, with value-added engineering experience to help you make sense of your site data. GeoOptic's unmanned aerial surveys provide you with a superior quality of data compared to a traditional land survey, gathering accurate real-time information in a fraction of the time, allowing you to make important site decisions with confidence. 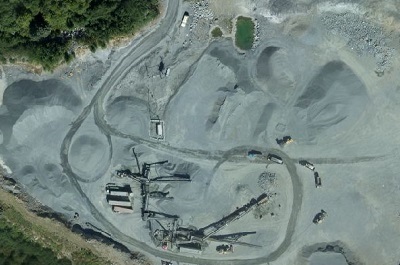 Volume and slope calculations for quarries and pits. 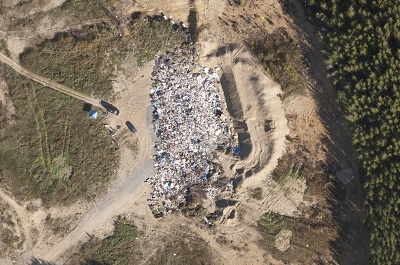 Fill volume and lifespan forecasting for landfills. 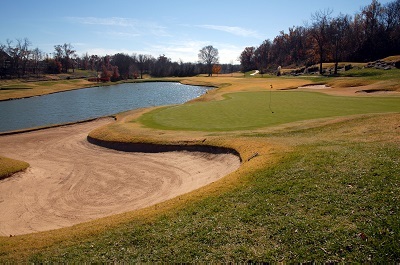 Course visualization and topography for golf courses. 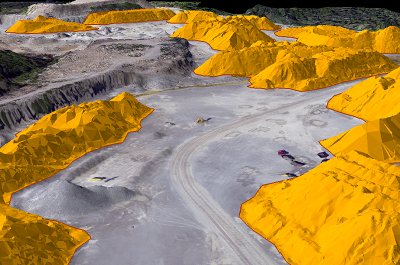 Site topography and stockpile volumes for Fill Management Sites. 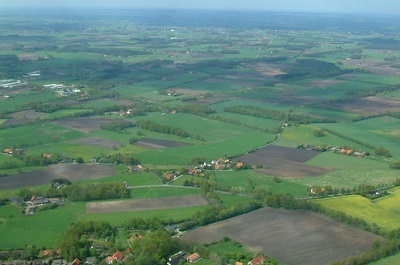 Site imaging and data visualisation for environmental sites. and hard copies of the data. I intend on using their services again. Rick Wieringa , Operations Superintendent - RROX Ltd.